At Mander Auctioneers in Sudbury, 2018 has been a busy year, with a mix of unexpected and surprising finds. 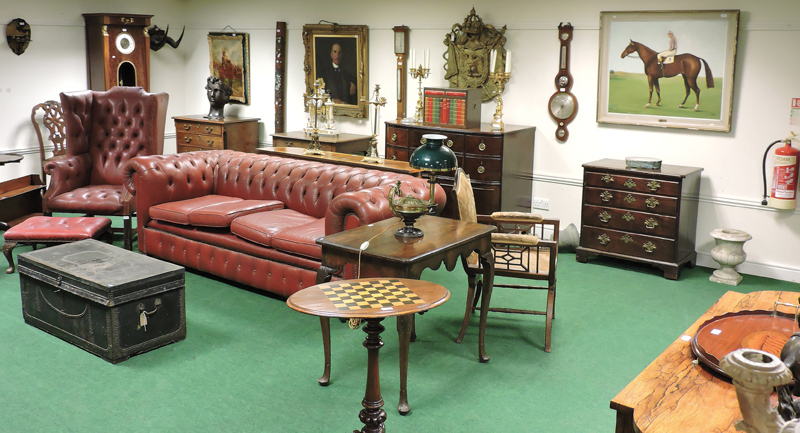 The auction house has been operating in this area since the 1970’s and offers a range of antique and modern goods. They hold both Fine Art auctions and the more regular Interiors sales, of around 700 lots, every three weeks throughout the year, sourced mainly from local properties and deceased estates. These include traditional antiques and works of art, contemporary and 20th century design, architectural items, silver, jewellery and pictures. Auctioneer James Mander, who has over twenty years’ experience, says his job is very different these days. But one thing that hasn’t changed is the excitement of knocking on a client’s front door, as he knows that you can never judge a book by its cover. “Very often it is the house with the unassuming exterior which offers the most interesting items inside”, he explains. “We are lucky to visit many of the large and beautiful homes throughout Suffolk and Essex, but I am also likely to go to a run-down cottage, where I am often met by an embarrassed family member, worried that they are wasting our time before proceeding to show us an array of interesting and unusual auction items”. The internet and social media is now integral to this traditional business. Items are offered on a global platform which can easily be accessed by international buyers. “This gives us a diverse range of bidders and has reassured us that we are doing the best job we can for our vendors, as specialist items will always find the right buyer”. This means that more time at the saleroom is spent photographing, researching and advising internet bidders, who rely on the auction staff for information about the condition of items. 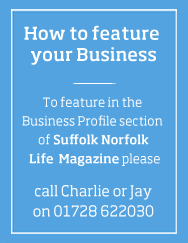 But this is time well spent, as it means items sold in Suffolk can be purchased across the world.